Lately, there’s a question I’ve been getting a lot: “How can I cook dinner for my family when I work and I’ve just picked up the kids from daycare? We walk in the door, and everyone’s starving.” Even though I don’t have a traditional 9-5 job, and my kids have been mostly watched in our home, I’ve had to help parents with this problem many times in the past because one of the first things I tell families that are trying to improve their kid’s eating habits is to eat dinner together. You may have noticed that I’ve really been trying to hone in on this topic and give you every tip, tool, and trick I have to make family dinners do-able in your home. It really is that important, especially for picky eaters! 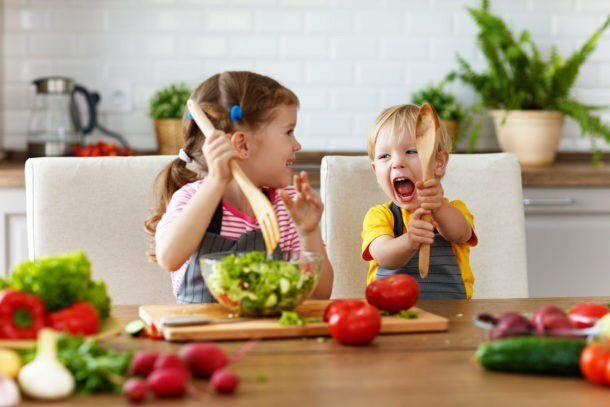 It will be nearly impossible to make any headway on your child eating new foods if you aren’t sitting down to eat the same thing together at least once a day, and even if your child isn’t a picky eater, there are numerous other benefits to eating meals together! Working moms: I am here for you!!! I’m really excited to tell you about exactly how working moms can cook dinner easily, but first I have to welcome back our lovely sponsor, FunBites. 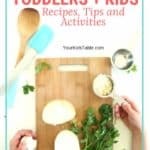 If you follow along here, you know that I’m a big fan of these fun and inexpensive tools to use in the kitchen with your kid. 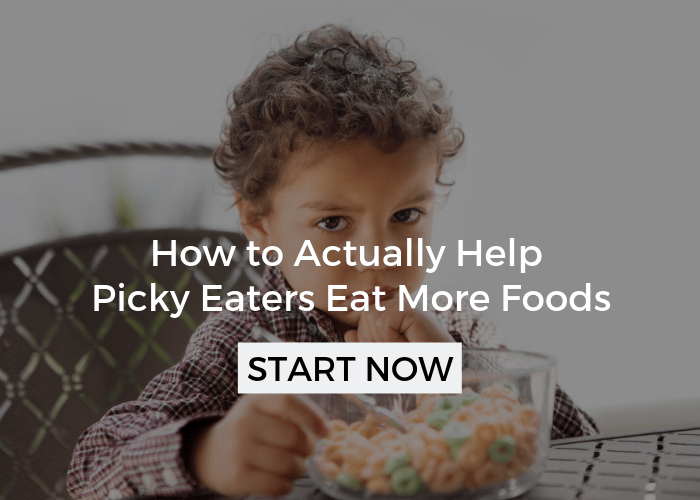 I especially love them for picky eaters because they cut the food into small, uniform bites, quickly, which many picky eaters respond really well to. On top of that, they add a novel, fun feature that sparks an interest in foods the may have otherwise been ignored. 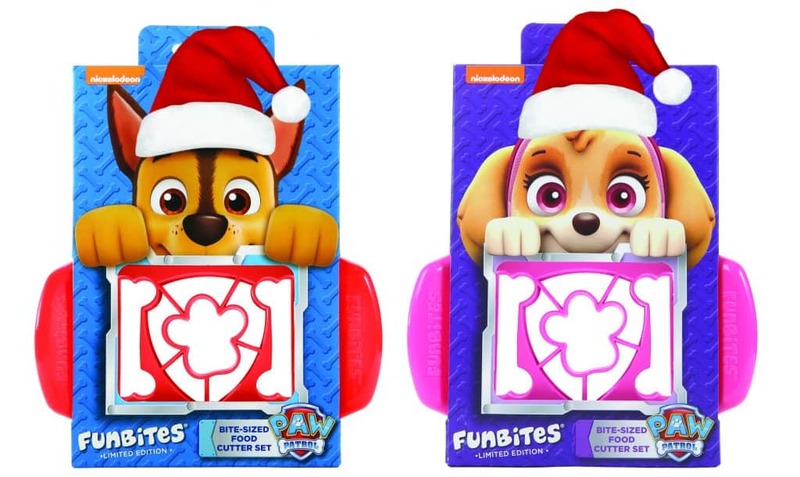 You can find all sorts of shapes at FunBites.com, make sure you check out their new release, a Paw Patrol FunBites cutter! Check out the end of the post for a 20% off coupon code! 1. 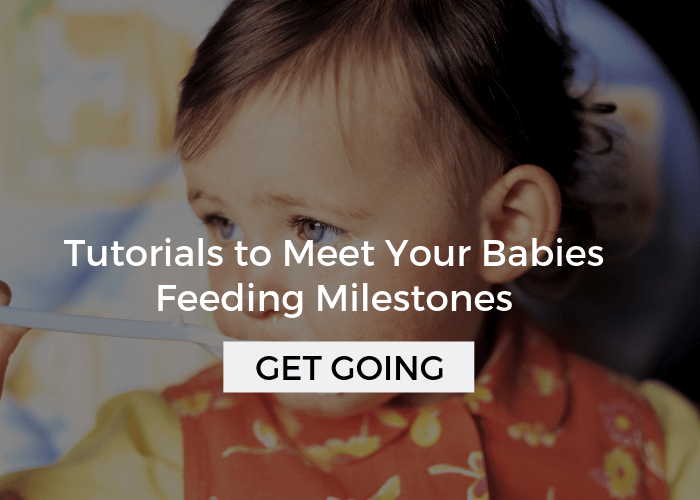 Know their schedule – If your child is in a daycare of any sort, than you most likely don’t have any control of their eating schedule throughout the day. One of the great things about daycare is that they are usually fairly structured, so at a minimum, your child probably isn’t grazing all day. 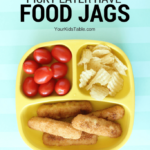 That’s good, because it is really important that kids meals be spaced out 2.5 – 3 hours apart, this gives them the ideal hunger cycle so that they are ready to eat when they come to the table. It’s important that you know when they last ate, so you know how hungry they really are. Meaning, if they have a hearty snack at 4:00 PM and you are home at 6:00 and they are already complaining, you can fairly tell them that you’ll be eating in 30 minutes. The only exception to this is if they weren’t given a full snack. By that, I mean a protein, carb, and fruit or veggie. If you child was only offered a few apple slices at 4:00, they are probably hungry. But the bottom line is to know when you actually do need to feed them. 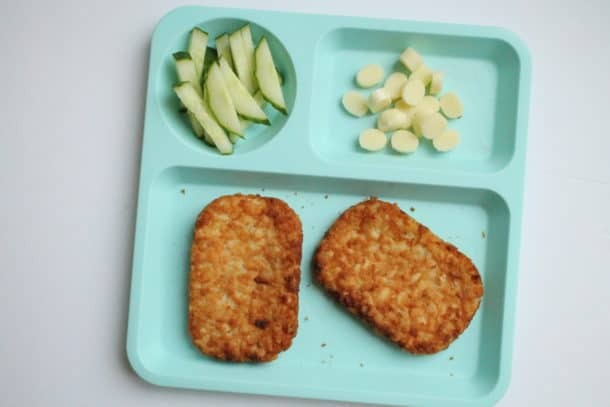 For some kids, depending on the schedule, a snack may be needed when they get home and then everyone eats a late dinner, as long as you’ve spaced the meals out accordingly. 2. Plan ahead – Even if your kids can wait 30 minutes after you get home, it will be immensely more smooth if you have a game plan. Know what your going to make. I can’t even begin to tell you how menu planning has changed my life, and I’m home to cook. That might mean once a week or even once a month, but set aside some time to write out what you are going to have for dinner and keep a list going of ingredients you need for trips to the grocery store. You can read more about getting started with menu planning and get a free sample month here. 3. Keep meals simple – Listen, dinner doesn’t need to be elaborate or fancy. Think basic. Easy. I don’t care if its hamburger helper, a frozen meal, or sliced cheese, crackers, and cut raw veggies. The bigger and more important point is that you are all sitting down together and are serving the same foods to everyone. Of course, picky eaters won’t eat all of it – but as long as you have incorporated something they eat into the meal, then you are golden. Click here for my favorite easy dinner recipe that can work for every family! 4. Prep ahead – Is there any element of your meal, if not in its entirety, that you can plan ahead? Maybe you want to cook on the weekends, freeze meals, use the crock pot (here’s a post with some kid friendly recipes), or do some food prep in the morning? There are lots of options, and while they might not all work for you, experiment to find a few solutions you can use at least a few nights a week. 5. 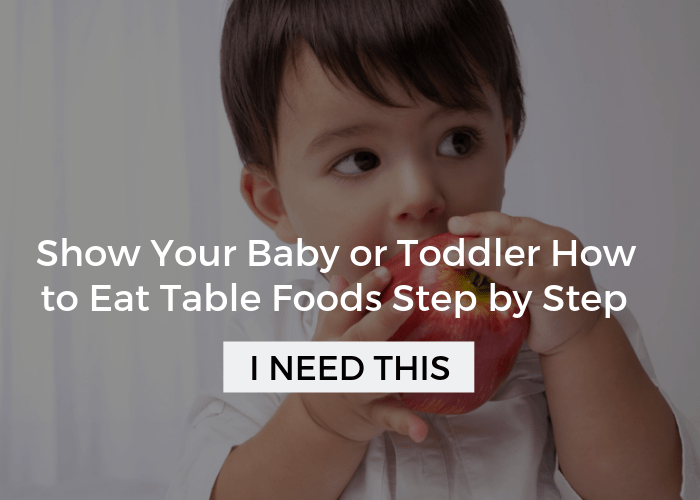 Talk about the plan in advance – If your kids aren’t used to sitting down and eating together because of the after daycare mayhem, it will take some time to get everyone used to the new schedule. Whatever the plan is, while you’re on your way home tell your kids exactly what is going to happen and what they are going to be served. Better yet, give them a few simple instructions. 6. Have them help – As I described in the example above, getting your kids involved not only helps keep them busy (and decreases the whining), it also helps get dinner ready more quickly. Don’t underestimate little kids either, kiddos as young as 18 months can help stir, carry ingredients, and set the table, although with these little guys it often doesn’t speed up the process. 7. Serve ice water, fruits, veggies – If you’re kids are just out of their mind hungry, give them a glass of ice water, because it will help take a little of the edge off their appetite. This is also a great time to pull out the fruits and veggies you’ll serve with dinner anyways. For instance, you could put out the chopped tomatoes and avocado that will be used for the tacos. My kids will even eat frozen peas while I’m cooking them. The fruits and veggies won’t spoil their appetite, and can give you a little more time. 8. Use the art of distraction – As a last resort, and especially for younger kids, I’d ask yourself if there is an activity you can get them started on that will take their mind off of waiting for dinner. That could be a special toy, a sensory bin, or some screen time, if you allow that. Again, this can be helpful, to have a game plan in advance. 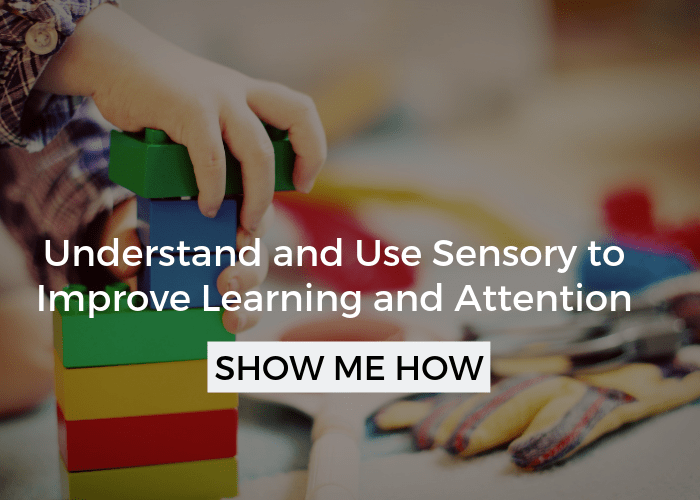 You might want to put some special toys in a box that are just used for this time or set up some sensory bins when you have a few extra minutes. Choose some (or all) of these steps. Depending on your unique situation, some of these tips might not be applicable, and some tips will take some trial and error. The important thing is to keep trying (and not give up), getting dinner on the table without losing your mind is possible! Love these tips. I prep and freeze healthy meals and I also let my toddler help. Keeping it simple is a lesson I still need to work on! Great ideas, thanks! 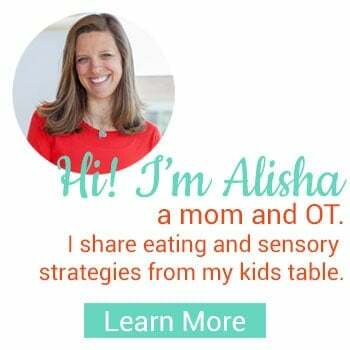 I liked the tips about the sensory bins and special toys while you prep. 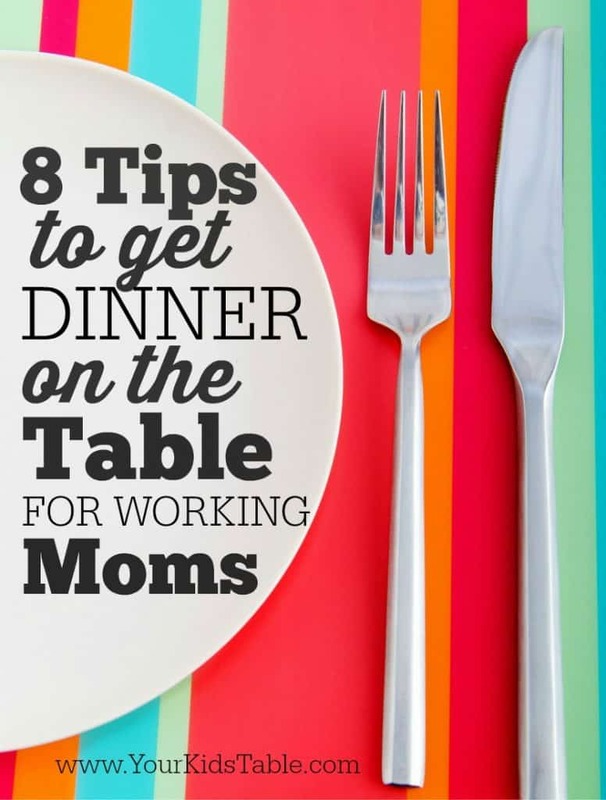 Also, I think a lot of us parents need to hear that dinner doesn’t have to be elaborate and can be simple. I am looking at the fun bites now,. even though my son is 10. He really likes the Bento style lunches and fancy presentations. I’ve been cutting by hand far too long! These seem like they will streamline the process! Absolutely Cate! You are so right, I don’t care if dinner is frozen chicken nuggets, potato chips, and sliced fruit. The fact that you all are sitting down together is what’s most important. And, you’re ten year old will be able to use the fun bites independently for sure!